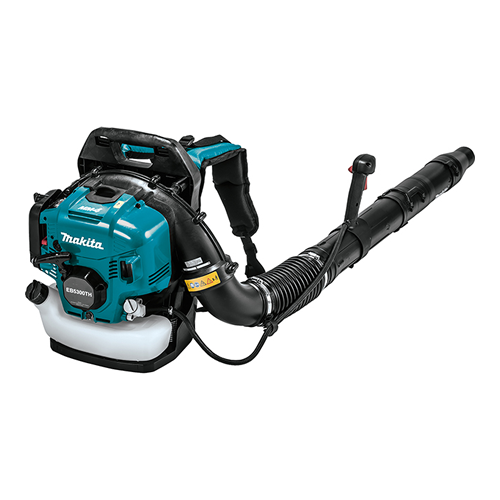 Less downtime, lower cost of ownership, clean, durable, dependable, and better performance. 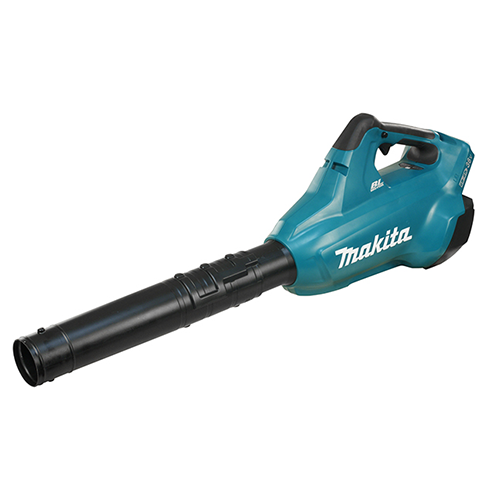 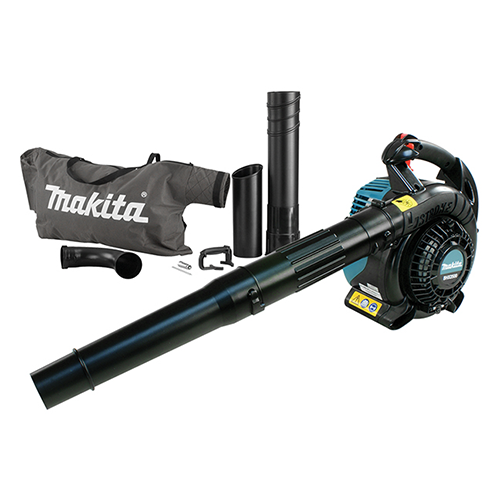 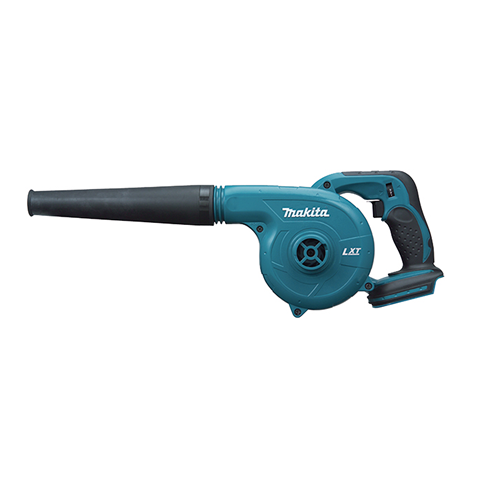 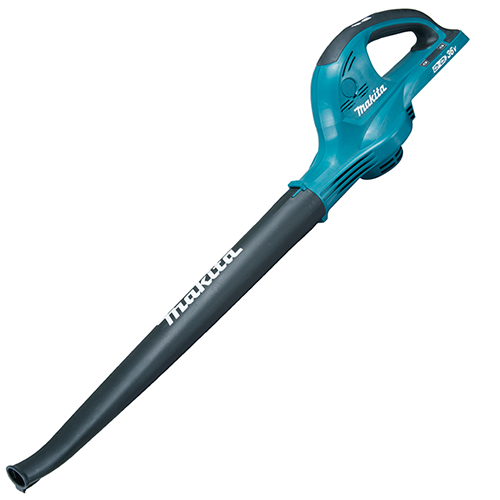 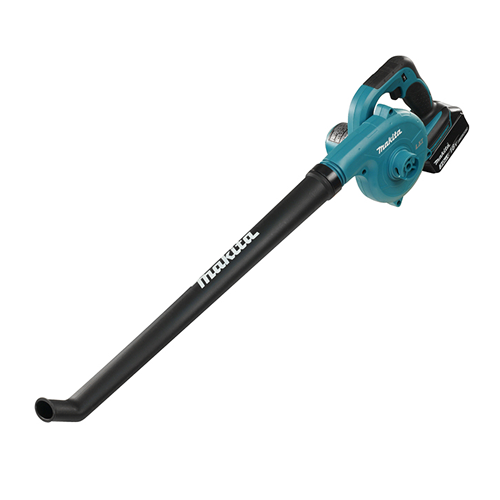 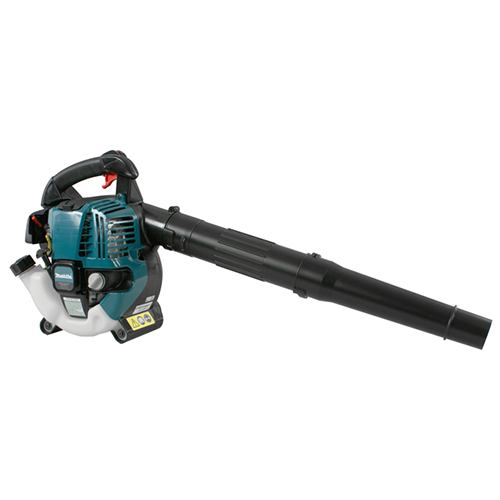 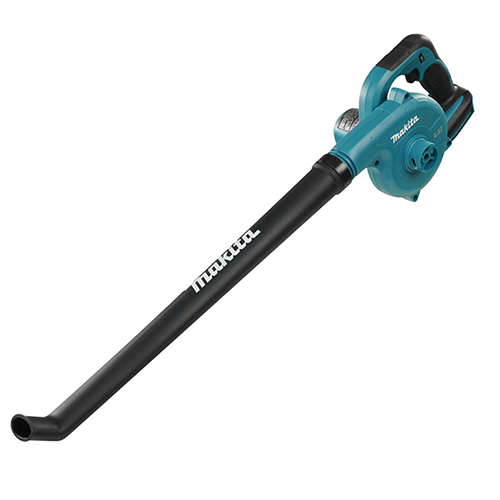 We carry the top products from Columbia, Makita, and Briggs & Stratton. 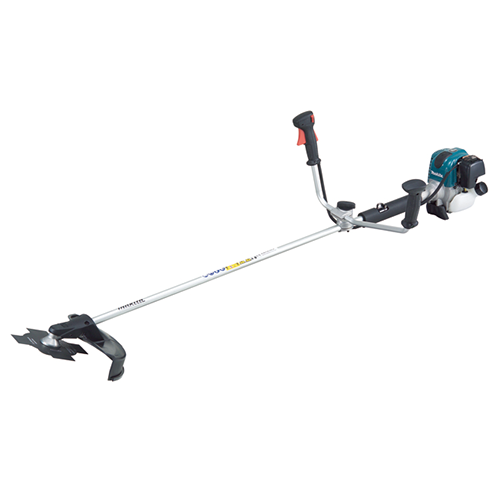 We have a huge selection of lawn mowers, yard tractors, blowers, edgers, hedge trimmers, and snow blowers. 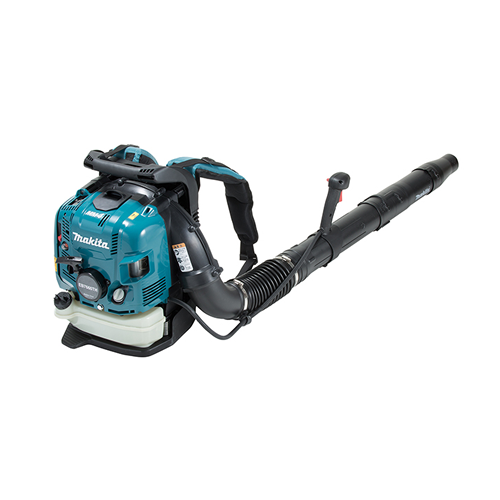 SP33HW Bagger Option 91L Capacity..
Displacement - 24.5 cc Exceeds Government Clean Air Emission Ratings 4-Stroke, for low noise and l..
24.5 cc 4-Stroke Blower with vacuum attachment Exceeds Government Clean Air Emission Ratings 4-Stro..
52.5 cc 4-Stroke Backpack Blower 4 damper springs mounted between the engine and the backpack frame..
75.6 cc 4-Stroke Backpack Blower 4 damper springs mounted between the engine and the backpack frame..
18V LXT Cordless Blower eXtreme Protection Technology (XPT) offers maximum protection against dust,..
18V x2 LXT Cordless Turbo Blower Powered by two 18V Li-ion batteries in series to supply energy to ..
18V LXT Cordless Blower / Sweeper Unique Extended Nozzle Design for Optimum Operation directs Air F..
Blower / Vacuum - Cordless Variable speed control within each speed setting Anti-static design to ..
9" / 24.5 cc 4-Stroke Brush Cutter Patented lubrication system enables Makita 4-Stroke Brush Cutter..